The move to standardize technology has always faced problems with the participants generally disagreeing with each other. Amid all the moves that we have witnessed, only to see them falling by the wayside, USB Type-C has shown the most promise of being truly universal. 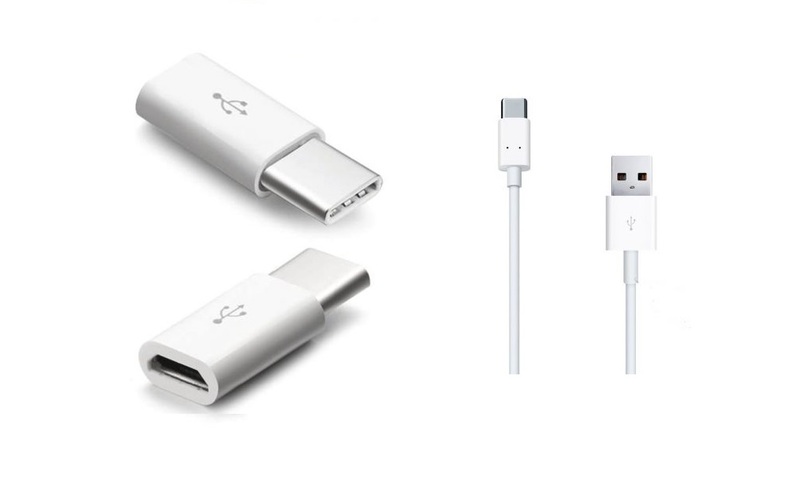 USB Type-C has been designed to be the industry-standard connector for the transmission of both power and data and now can be seen on every device that you care to name from smartphones, laptops, and tablets, to external hard drives, and pen drives. Essentially, USB Type-C is a new standard for a connector intended to transmit both power and data. Developed by the USB Implementers Forum, the standard is supported by over 700 companies, including most of the software and IT equipment manufacturers like Apple, HP. Dell, Samsung, and Microsoft. The widespread support of the industry majors is one of the reasons for its fast acceptance in contrast with earlier efforts by individual companies. Is USB Type-C the Same As Micro USB? Even though it is easy to be fooled due to the similar looks, the type c hub is more oval-shaped and thicker than the micro-USB. The Type-C is extremely user-friendly as it has no specific orientation, which means that you do not need to figure out the right side up when inserting the plug into the port. Also, the connectors at both the ends are identical, which also saves you the trouble of making sense of which end goes here. Both these design elements are for the first time in the two-decade-plus history of the USB connector. What’s the Difference between USB-Type C and USB 3.1? All USB Type-C connectors use USB 3.1 as the default protocol, that can operate at a theoretical limit of 10Gbps, which is double that of USB 3.0. A point of confusion arises because USB 3.1 ports can also be found in the larger and earlier-standard that went by the name of USB 3.1 Type-A. The speed of data transmission is dictated by the port being either Gen1 at 5Gbps or Gen 2 at 10Gbps. What Sort of Port Support Does It Offer? Apart from the standardization of port size, shape and configuration, the single-biggest advantage of using USB Type-C is that it supports simultaneous transmission of power and data. While the specifications also cover audio signals, the penetration of USB Type-C for audio has been more on smartphones than laptops that still prefer to use 3.5 mm sockets. Smartphone manufacturers are increasingly switching to USB Type-C ports, however, when you are buying a laptop, make sure you know which generation of Type-C port it offers and what hardware is connected to it. USB Type-C also supports Thunderbolt 3 that has an unprecedented 40Gbps bandwidth, delivers up to 100W power, and reduces overall power consumption in laptops.